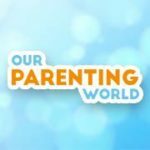 Our Parenting World is featured in Little Steps new series on Asia’s leading mom and dad bloggers. 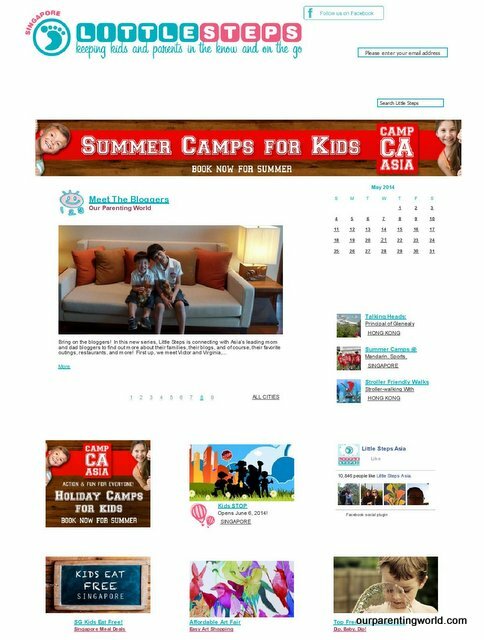 Bring on the bloggers! 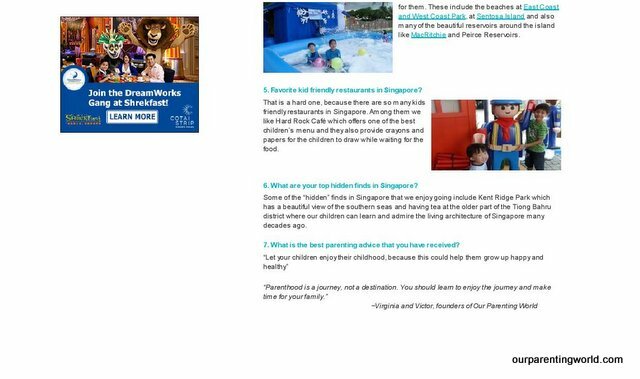 In this new series, Little Steps is connecting with Asia’s leading mom and dad bloggers to find out more about their families, their blogs, and of course, their favorite outings, restaurants, and more!